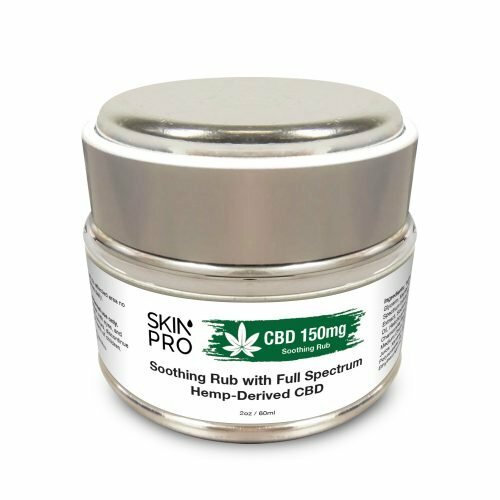 This deep-penetrating formula is made for topical application to the skin to provide a soothing sensation and bring relief from the aches and pains in your muscles and joints. Great for respite from chronic pain or soreness after a tough workout! Our pain relief rub contains full spectrum hemp-derived CBD to provide a broad range of health benefits. 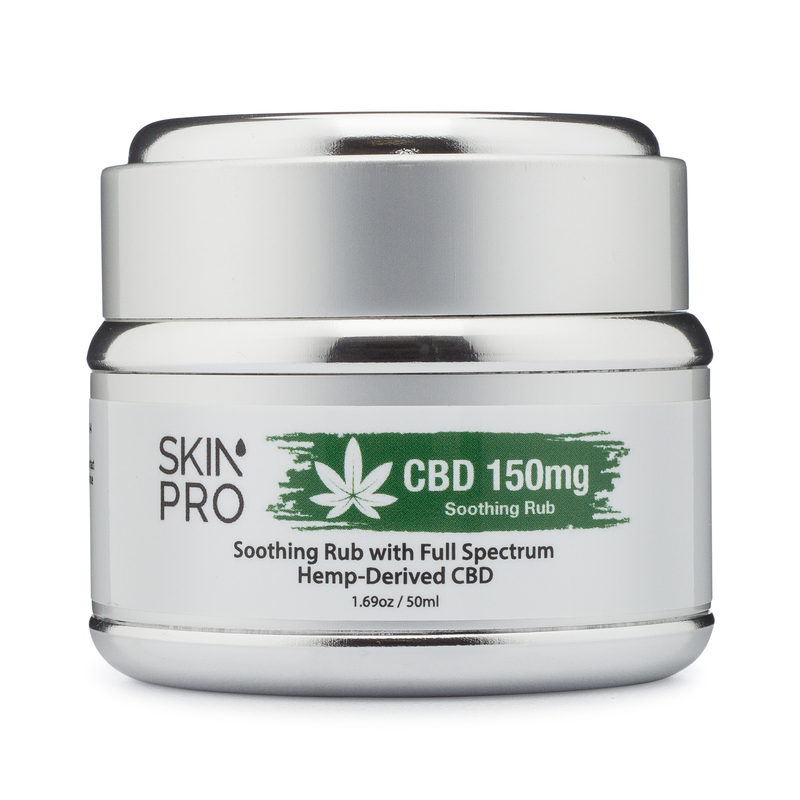 As opposed to a CBD isolate, this full spectrum hemp contains all the natural cannabinoids and terpenes from the hemp plant to create a synergistic “entourage effect”, working together to bring even more potent and longer-lasting effects. The powerful phytonutrients in full spectrum CBD bind with your body’s cannabinoid receptors to bring balance and relieve tension in the body and mind. This formula also contains Menthol for a cooling and warming sensation. Arnica Extract is also included for its anti-inflammatory properties. Lastly, we’ve added our proprietary blend CBD Essential Plus™ (Chamomile, Aloe Vera, Peppermint Oil, Lavender Oil, and Castor Oil) to maximize the soothing benefits for your skin. Starting with a small amount of product, apply it to the affected area in a circular motion. Allow product to absorb fully into the skin. Apply up to 3-4 times daily.